Check this out!!!!! 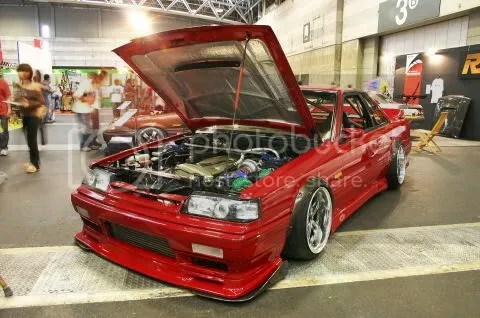 RB26 R31. Amazing. wish I could find some more pics!